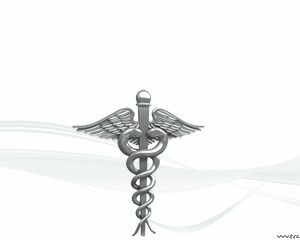 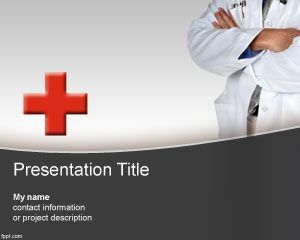 Medical Center PowerPoint Template is a free medical PPT template for Microsoft PowerPoint presentations that you can download as a free medical center background for healthcare professionals. 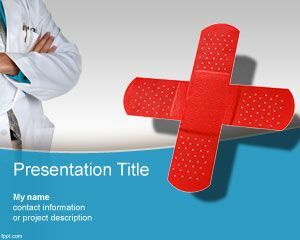 The slide design has a band aid in the master slide and you can download the template for fixing or reparation in healthcare industry. 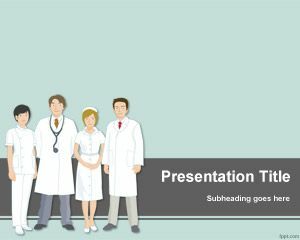 This free medical center PowerPoint template can also be used for medical procedures in PowerPoint as well as other free surgery PPT templates or preoperative PowerPoint presentations. 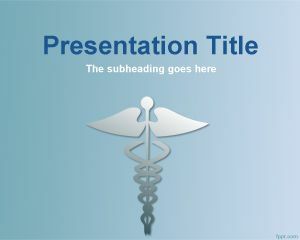 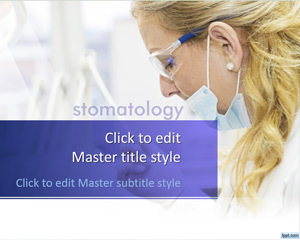 The slide design is also good for medical operative or specialty in medicine presentations. 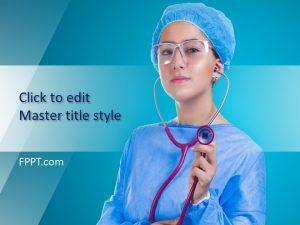 You need to click the download link in blue.